Perhaps the biggest name in feature-length animation since Walt Disney. Don Bluth served a mission to Argentina and graduated from BYU. His filmography includes The Rescuers (1977), Pete’s Dragon (1977), The Secret of NIMH (1982), An American Tail (1986), The Land Before Time (1988), All Dogs Go to Heaven (1989), Rock-A-Doodle (1991), Thumbelina (1994), Anastasia (1997) and Titan A.E. (2000). 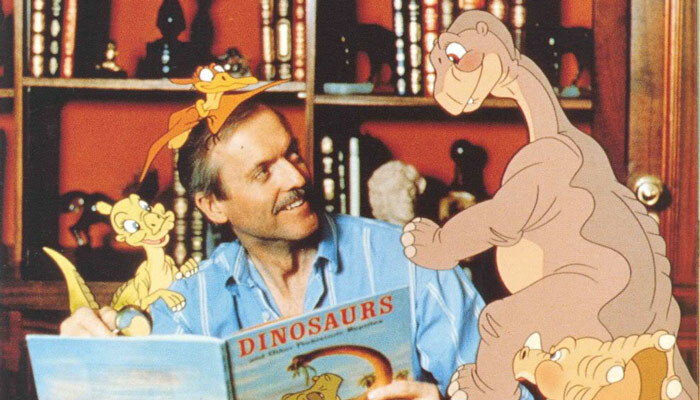 Don Bluth is one of the best-known names in feature-length animation since Walt Disney. 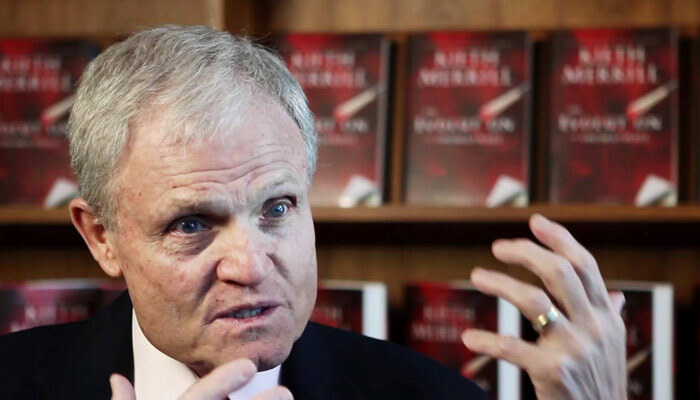 Don served a mission to Argentina and graduated from BYU with a degree in English Literature. His filmography includes the Disney films Robin Hood (1973), The Rescuers(1976), Pete’s Dragon (1977), and The Small One (1978). Don also animated and/or produced the films Banjo the Woodpile Cat (1979),Xanadu (1980), The Secret of NIMH (1982), Dragon’s Lair video game (1983),An American Tail (1986), The Land Before Time (1988), All Dogs Go to Heaven(1989), Rock-A-Doodle (1991), Thumbelina (1994), and 20th Century Fox filmsAnastasia (1997) and Titan A.E. (2000). Born on September 13, 1937, Don is the second oldest of seven children. He spent his early years in El Paso, Texas. His parents, Emaline (Pratt) and Virgil Bluth, moved the family to Payson, Utah, when Don was six. He grew up on the small family farm, milking the 24 cows every morning and evening. In 1954 the family moved to Santa Monica, California, where he graduated high school. 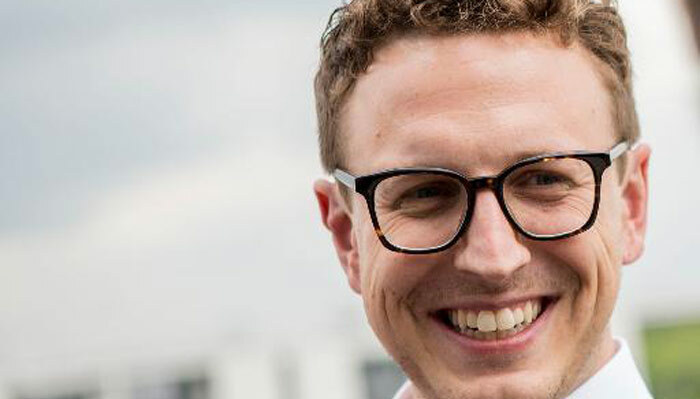 He entered Brigham Young University as an English Literature major. After a year of school and extensive discussions with his parents, he prepared a drawing portfolio to apply for a position at Walt Disney Productions. He was hired in 1955, where he worked as an “inbetweener” onSleeping Beauty under the tutelage of directing animator John Lounsbery. A year later, Don left Disney. “I was only 18 or 19. I left because I found it kind of boring,” recalls Don. At that time, he was called on his mission. He was assigned a location in Argentina. He returned to Los Angeles 30 months later. He and a younger brother, Fred (a.k.a. “Toby”), opened a live theater in an old supermarket in Culver City, California, where they produced musicals for the next three years. 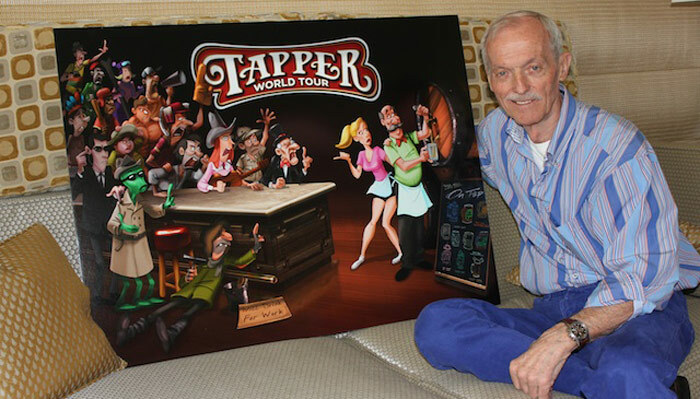 During this period of his life, Don decided that though he loved producing and directing live theater, his first choice for a career was animation. 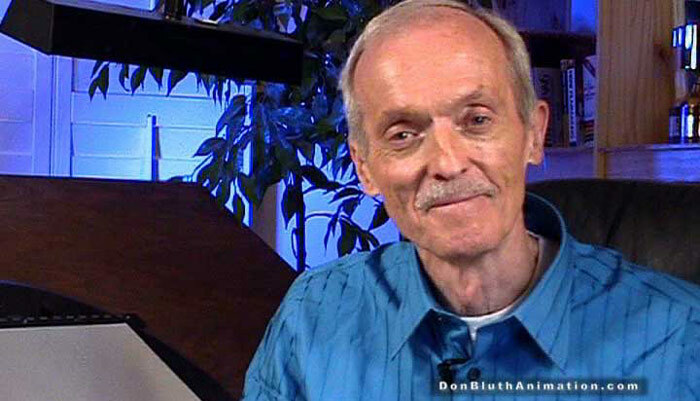 In 1968, the brothers Bluth closed up the theater, and Don took a position at Filmation Studios, where he worked as a layout artist. 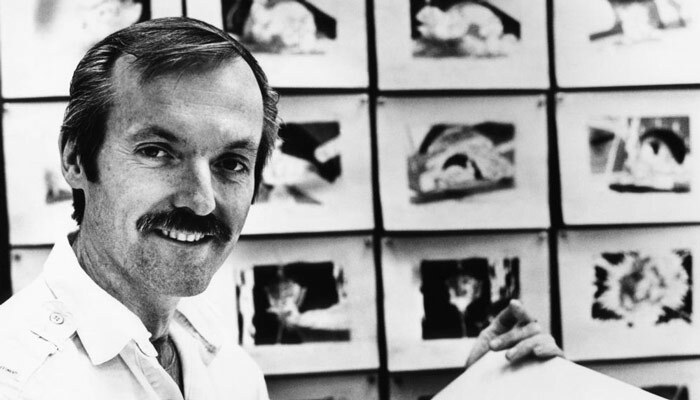 In 1971, he left Filmation Studios and returned to Disney, where he animated onRobin Hood (1973), Winnie the Pooh (1974), The Rescuers (1976), directed the animation for Pete’s Dragon (1977), and then produced and directed The Small One (1978). At Disney in the early 1970s, Don met animators Gary Goldman and John Pomeroy. Sharing the same passion for animation, they became very close friends and eventually business partners, starting a company, Don Bluth Productions. They resigned from the Disney studio on Don’s 42nd birthday in September of 1979, unhappy with the way quality was declining since the death of Walt Disney in 1966. The new company’s first film was completed in December of that same year, a short film (27 minutes) titled Banjo the Woodpile Cat. The film was shown at the Egyptian Theater in Hollywood during Christmas week of that year. 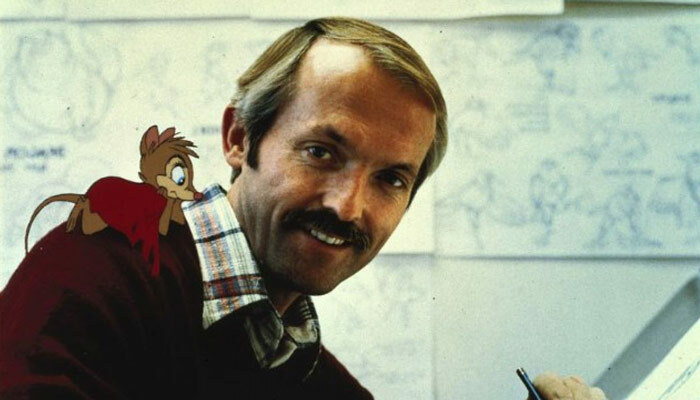 They then created the animated sequence for the movie Xanadu for a summer release in 1980, and finished their first feature-length film, The Secret of NIMH, in June of 1982. At this point, Don Bluth Productions was actually competing with Disney Films! 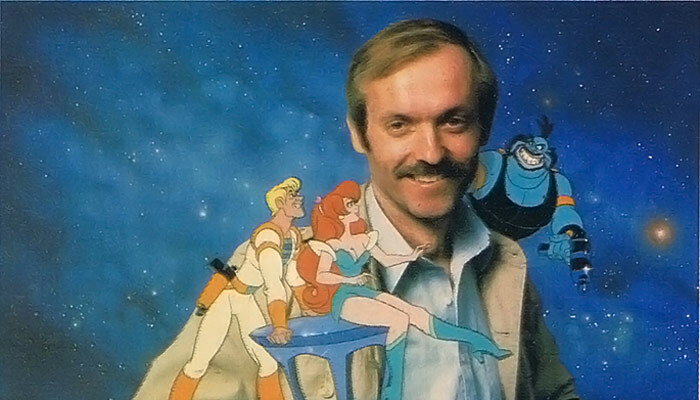 In late 1982, the group went to work creating the legendary arcade video gamesDragon’s Lair and Space Ace. Dragon’s Lair became a super hit during it’s summer release to arcades in both the Americas and Europe. Space Ace followed suit in its November release. 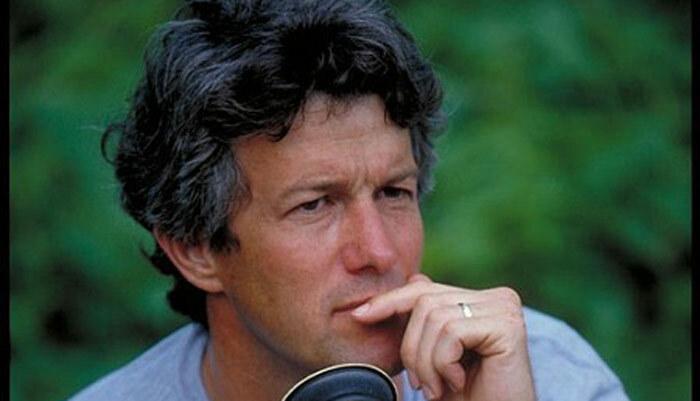 Don has been a member of the Academy of Motion Picture Arts and Sciences since 1976. He resides in Scottsdale, Arizona, and is actively working with youth in his own community theater.